Thanks for the new thread Rina. I love the title. Can there be pictures of Lana in the opening post? 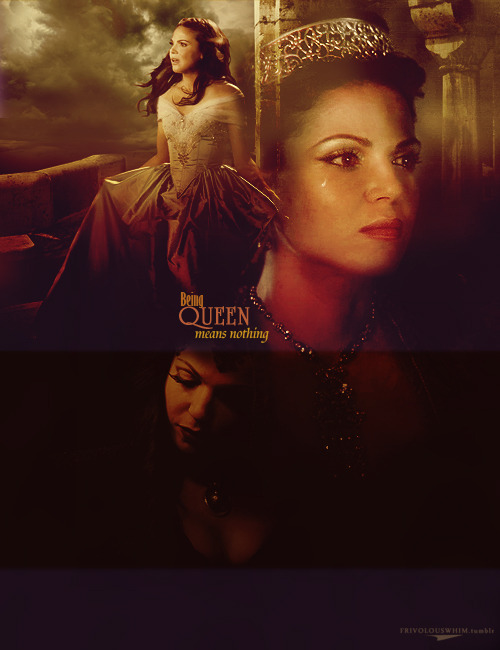 There are only pictures of Regina. Awww she looks so stunning. God she sure took a hell of a lot of pictures at this event. TFTNT! I love those pictures of Lana! You know what? I never really notice that before. I'm sure we can add some Lana graphics or gifs. Let me know if you have any suggestions. Awww she looks so stunning. Huh I hadn't noticed the lack of Lana either. 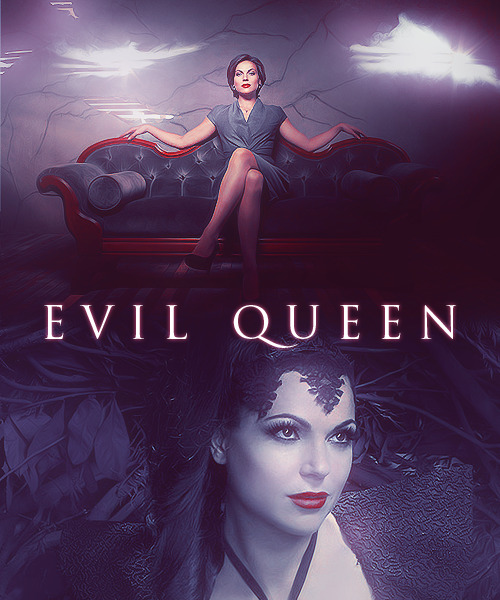 Guess Lana and Regina are just one in the same in my mind. We should do something about that though. Maybe we could add a 'Recent Events' section to the OP where we can put recent pictures we've gotten and maybe even gifsets/videos/quotes. Then maybe add a couple general Lana photosets as well. Also maybe we could add a quotes section to the OP? People have such lovely things to say about Lana. Plus it would balance out all the pictures. She really wasn't kidding when she said she'd take pictures with everyone! And I love them all! Lana is adorable! I love how she doesn't just pose for pictures, she makes each one unique and memorable by being a total goofball while still looking fantastic!! I love all of your ideas, Chloie! We definitely have room for a few photosets and gifs between the text-only sections after the fans list and up to the scene of the moment gifs. I'll look into it some more later, but I just went through my Lana tag on Tumblr and found a few picture sets and gifs. Any preferences? Or other suggestions/links? I'll add some pictures, gifs and the video with Lana's speech at the HRC gala to a new "Recent Events" section in a minute. And if you guys have any favorite quotes about Lana it would be great if we could collect them in this thread. Don't feel rushed though. We can always add stuff later on.